The Tuba Seeder by Moe (concept and testing by Malkin) is a tuba seed vendor for C3-docked and DS standalone. It will release viable seeds when clicked, dropped from a height, and automatically every two to four minutes or so. 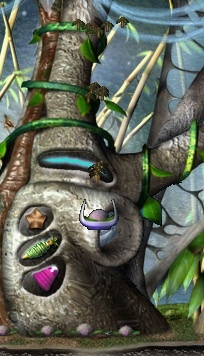 Dropping the Tuba Seeder from high up will release many seeds at once. The higher the fall, the more seeds. Clicking on the agent will release a small number of seeds. This page was last modified on 23 September 2016, at 21:59.